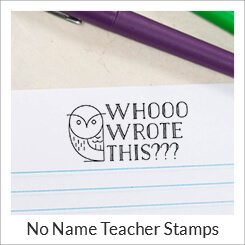 Shop a quality catalog of teacher stamps featuring popular and new designs. 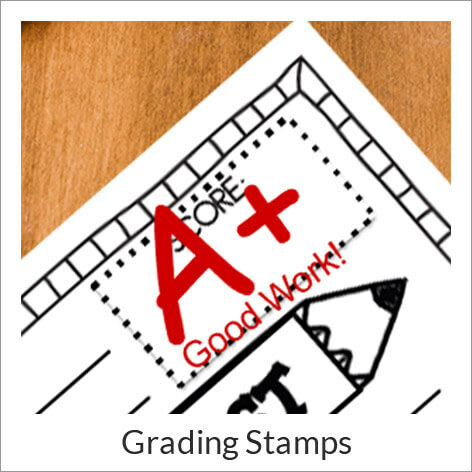 Our teacher stamps offer a fun, fast way for school teachers to manage paper grading, marking books with a "From the Library of" and letting students know they’ve done good work. 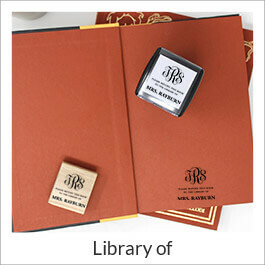 Also personalize a "from the desk of" stamp to make your correspondence fun and professional every time. 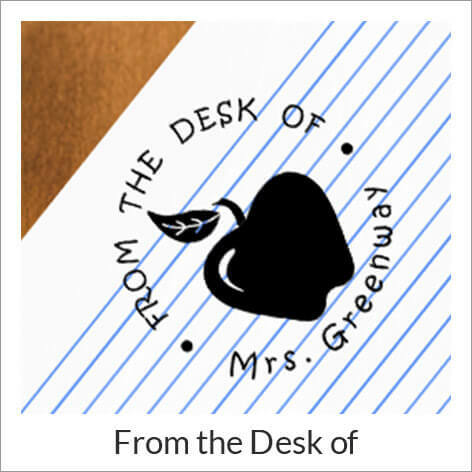 Browse designs like apples, book worms, owls, smiley faces, check marks, sign and return and personalized teacher stamps. 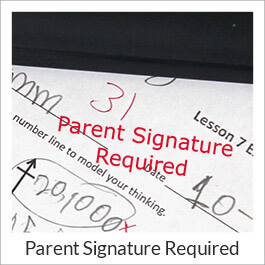 Teachers of every grade level love using rubber stamps to recognize and reward students or to get parent signatures. 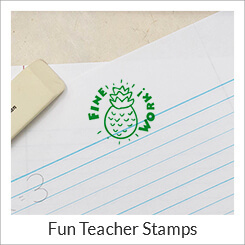 Our classroom stamp designs have been favorites among educators for years. 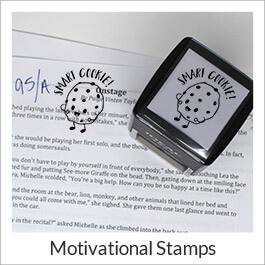 Nearly all of our designs are available as traditional hand stamps or self-inking stampers. 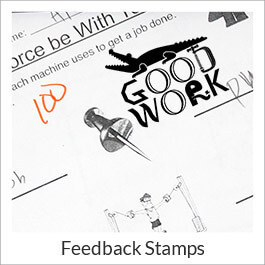 Each rubber stamp is made by hand in the USA and held to the strictest quality standards. Order today, ships next business day!